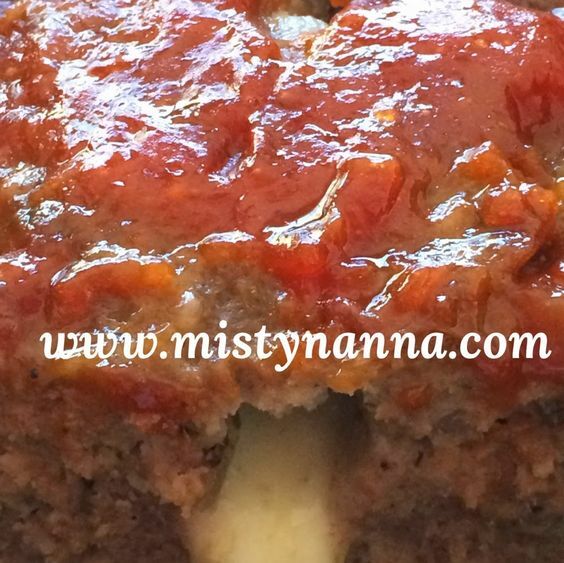 This is guaranteed, one of the BEST meatloaf dinners you will ever make!! Some meatloaves taste like a hamburger, but not this recipe! 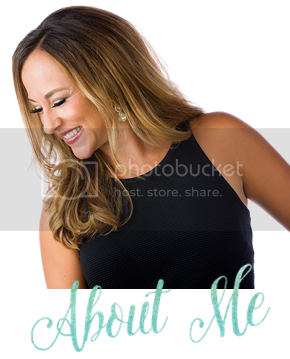 Its the PERFECT blend of ingredients to give you that delicious MAMA MEATLOAF taste!!! The mozzarella cheese will just MELT in your mouth! One piece won't cut it, you will definitely want seconds!!! 1. 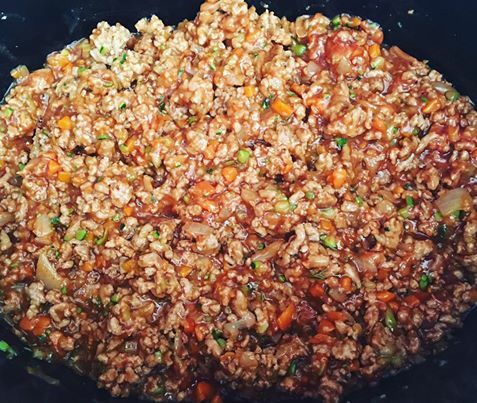 Mix the ground meat, egg, milk, bread crumbs, Worcestershire sauce, salt, pepper in a mixing bowl. 2. Saute onions in a pan. 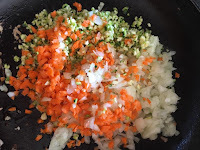 Add onions to the meat mixture. 3. Pour mixture into a baking pan. 4. 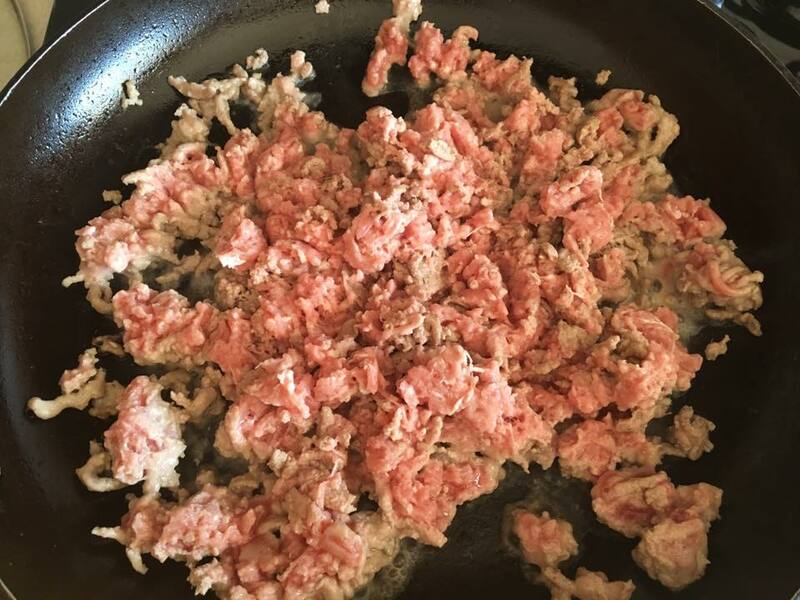 Divide the meat down the middle. Stuff with mozzarella cheese. 5. Cover the cheese with the meat mixture. 6. Cover the pan with tinfoil and place in the oven on 425 for 45 minutes. In a separate bowl, make the sauce to pour over the meatloaf. 8. After 45 minutes, take the meatloaf out of the oven. Pour the sauce mixture over the top of the meatloaf. Add a sprinkle of brown sugar on top if you desire. Cook another 15 -20 minutes in the oven without the tinfoil. This meal goes great with a potato and vegetable!! 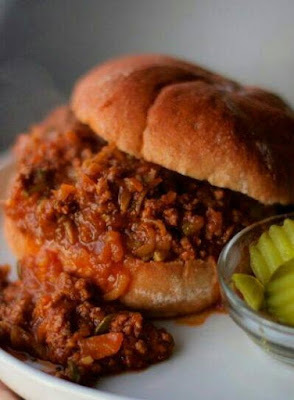 Clean Eat Slowcooker Sloppy Joes for dinner. 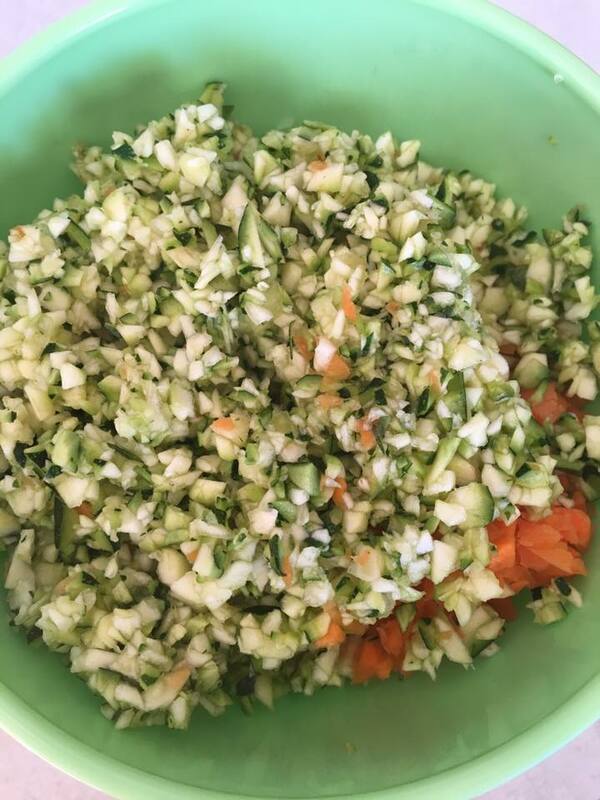 They have carrots and zuchini inside which gives it extra flavor!! My kids absolutely love it and so easy to make!! Great as leftovers too! Turn on Crockpot to high and set aside. In a large skillet the, brown ground turkey over medium heat. 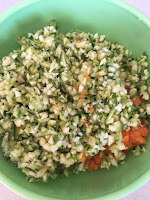 While meat is browning, grate onion, carrots and zucchini using a food processor or a cheese grater will work. Drain well and spoon meat into warmed Crockpot. Sprinkle with salt and pepper. Replace pan to heat. Place veggies into the hot pan and sprinkle with salt and pepper. Saute until the water from the veggies has evaporated and are tender, about 7 minutes. Pour in Crockpot.Whisk all remaining ingredients in the skillet until smooth about 5 minutes, then pour in crock pot coating evenly. Cover and cook 3-4 hours on low. Serve on whole wheat buns. Pickles on the side optional.